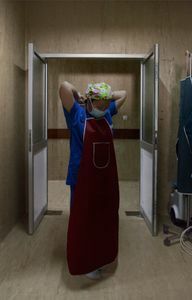 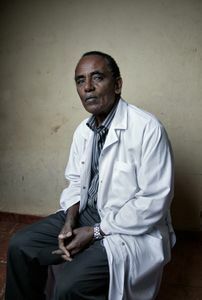 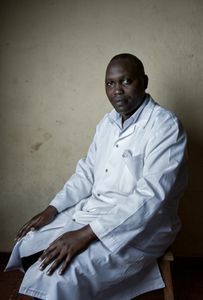 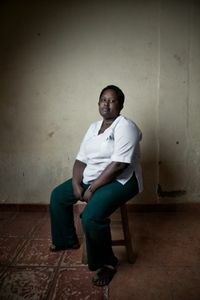 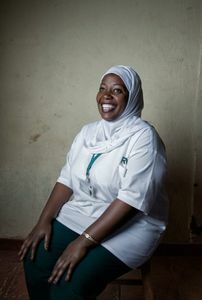 “Maternity Ward” is a photographic documentary series about the doctors, nurses and patients in the maternity ward of Kanombe Hospital in Kigali, Rwanda, 2013. 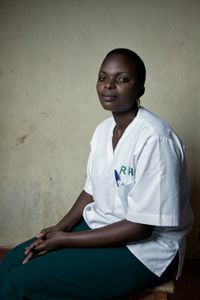 In Rwanda, many women become pregnant at a very young age. 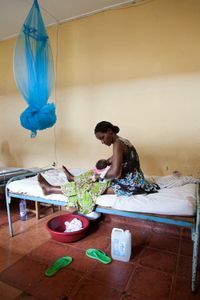 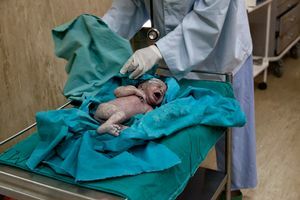 A lack of sexual education and family planning as well as strict local traditions regularly cause problems during home- and hospital births. 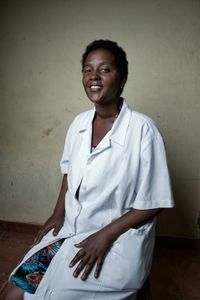 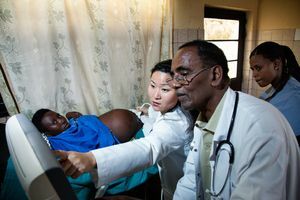 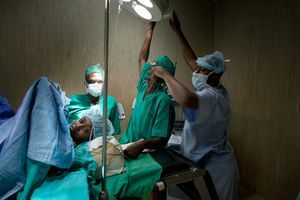 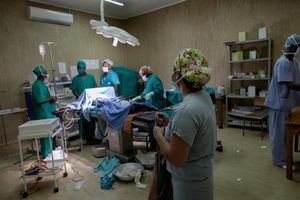 Although Rwandan hospitals have been saturated with financial and medical aid for years, they still suffer from shortages in medical equipment, maintenance and staff training. 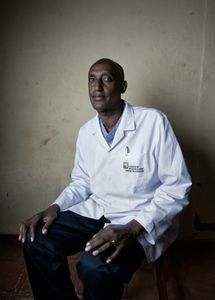 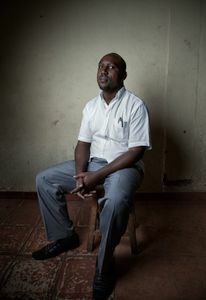 It’s compulsory for every Rwandan to have health insurance, yet many struggle to pay the annual fees. 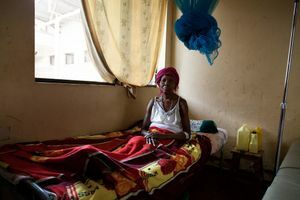 If a patient is unable to pay their bill, their relatives are responsible for covering the costs and that can take months or even years, during which time the patient is required to remain in hospital. 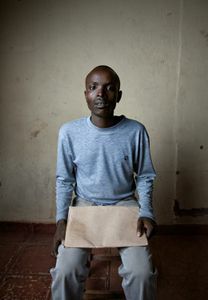 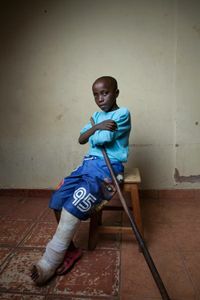 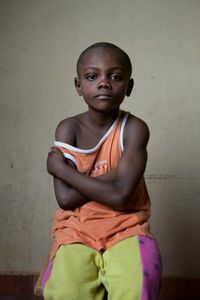 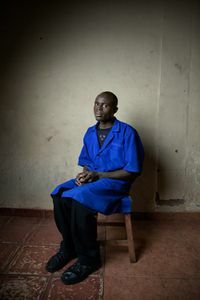 But seeing as many of Kanombe’s patients lost most or all of their family during the 1994 Genocide, they are forced to rely on the hospitals single social worker for food and support. 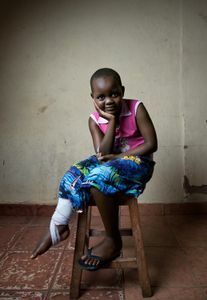 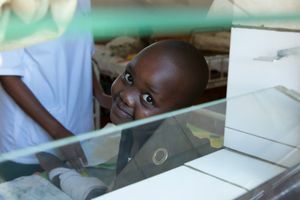 Like most other hospitals in Rwanda, Kanombe is regularly visited by foreign surgeons and doctors who try to treat as many patients as possible during their short stay. 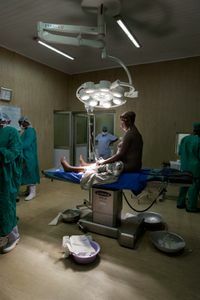 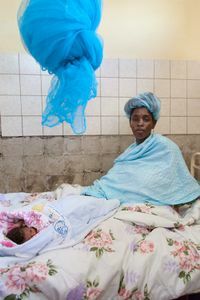 'Maternity Ward' is the 4th part of Julia Gunther's ongoing project 'Proud Women of Africa': a photographic documentary about women that live or work in Africa.